Breast Biopsy by Needle Aspiration is the biopsy of any abnormal tissue or fluid in the female breast. The procedure is conducted to sample breast tissue, which is then examined to detect the presence of cancer. What is Breast Biopsy by Needle Aspiration surgical procedure? Breast Biopsy by Needle Aspiration procedure usually involves the female breast. In rare cases, the procedure is performed on the male breast as well. Why is the Breast Biopsy by Needle Aspiration surgical procedure Performed? Some alternatives are Breast Biopsy by Incision or Excision; and these are invasive techniques. Another option is a Vacuum Assisted Core Biopsy, which is better than an open surgery. Fine Needle Aspiration is a simple and standard technique. The recent advances in the procedure are due to advances in manufacturing processes of the aspiration needle. What is the Cost of performing the Breast Biopsy by Needle Aspiration surgical procedure? The cost of Breast Biopsy by Needle Aspiration procedure depends on a variety of factors, such as the type of your health insurance, annual deductibles, co-pay requirements, out-of-network and in-network of your healthcare providers and healthcare facilities. How is the Breast Biopsy by Needle Aspiration surgical procedure Performed? Breast Biopsy by Needle Aspiration is usually performed in a physician’s clinic/office or a hospital. Normally, the person can go home once the procedure is completed. 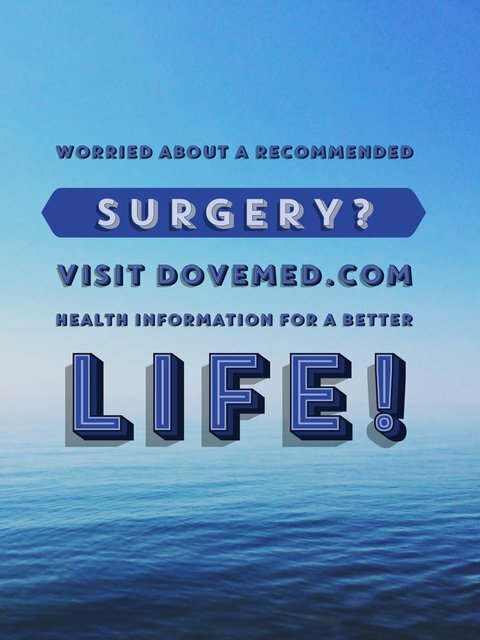 The procedure is performed by a trained physician or a general surgeon. The procedure may take anywhere between 10-30 minutes. The physician will request your consent for the Breast Biopsy by Needle Aspiration procedure using an informed Consent Form. A physician will request your consent for the Breast Biopsy by Needle Aspiration procedure using an Informed Consent Form. What Tests are needed, before the Breast Biopsy by Needle Aspiration surgical procedure? The physician may conduct a physical examination and also may ask the patient to take an ultrasound or mammogram or both. Some blood tests may be necessary prior to the procedure. The exact blood tests that are required are determined by the physician. 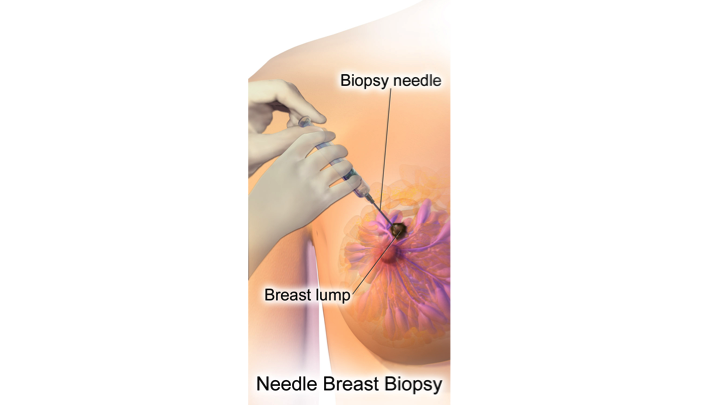 What is a Breast Biopsy by Needle Aspiration procedure? What are the possible complications that might take place after the procedure, during recovery? Usually no anesthesia is required; however, in some cases local anesthesia may be administered. Since the procedure is less invasive, there is little or no blood loss involved. What are the possible Risks and Complications during the Breast Biopsy by Needle Aspiration surgical procedure? Infection is a possible complication that might arise during or after a needle aspiration procedure. What Post-Operative Care is needed at the Healthcare Facility after the Breast Biopsy by Needle Aspiration surgical procedure? What are the possible Risks and Complications after the Breast Biopsy by Needle Aspiration surgical procedure? After a Breast Biopsy by Needle Aspiration procedure, the patient may experience hematoma (collection of blood under the skin at the site). Sometimes, an infection may develop at the point where the needle was inserted for aspiration. The prognosis is usually excellent after the procedure and there are no side effects. However, there might be a small bruise at the location of needle insertion, causing soreness for a day or two. What Post-Operative Care is needed at Home after the Breast Biopsy by Needle Aspiration surgical procedure? Breast Biopsy by Needle Aspiration is a simple and less invasive procedure. It usually does not require any recovery time. Who will you receive a Bill from, after the Breast Biopsy by Needle Aspiration surgical procedure? The patient is advised to inquire and confirm the type of billing, before Breast Biopsy by Needle Aspiration procedure is performed.